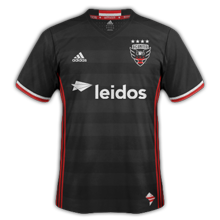 D.C. United is an American professional soccer club based in Washington, D.C., which competes in Major League Soccer (MLS). 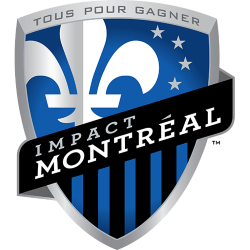 It is one of the ten charter clubs of MLS, having competed in the league since its inception, in 1996. 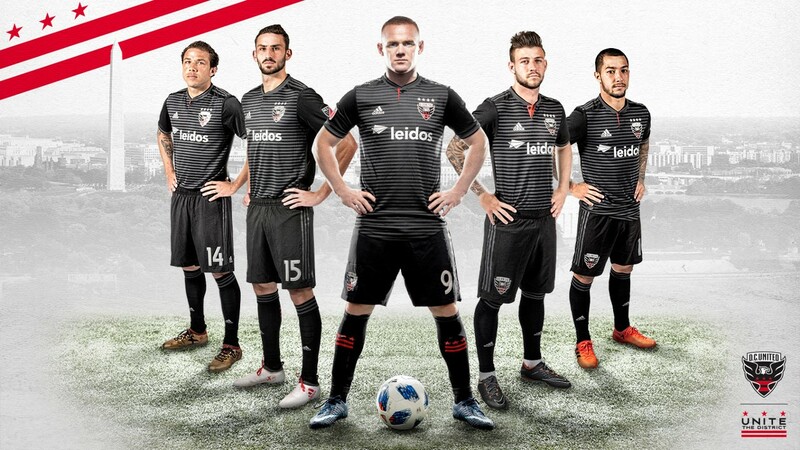 D.C. United has won 13 international and domestic titles or honors over the club's history. 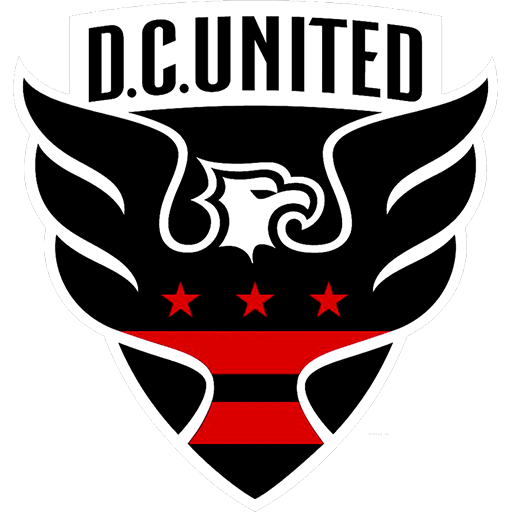 D.C. United was one of the most successful clubs in the early years of MLS, winning 8 of its 13 titles between 1996 and 1998 under head coach Bruce Arena. 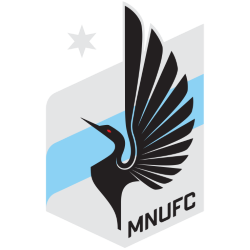 United holds the joint MLS record for most Supporters' Shields, and has had success in the MLS Cup, winning each honor four times along with three U.S. Open Cup championships. 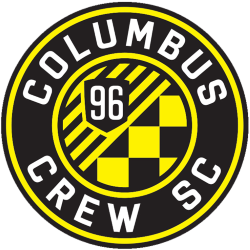 United was also the first club to win both the MLS Cup and MLS Supporters' Shield consecutively. 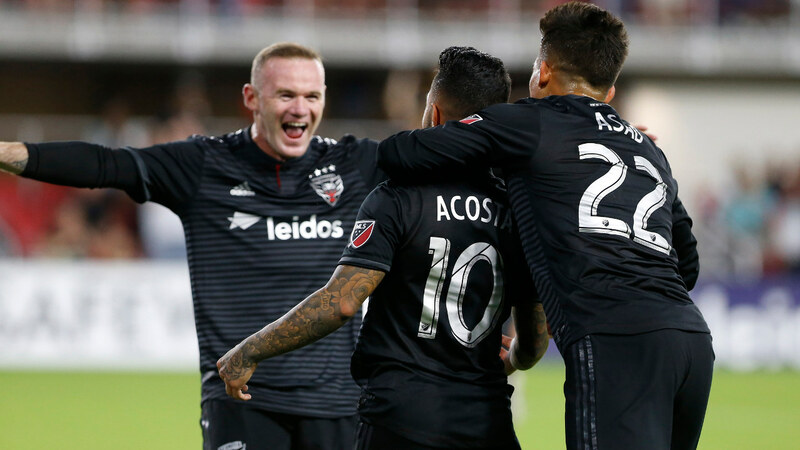 On the international stage, D.C. United has competed in both the CONCACAF Champions League and its predecessor, the CONCACAF Champions' Cup. The club participated in the 2005 and 2007 editions of the Copa Sudamericana. 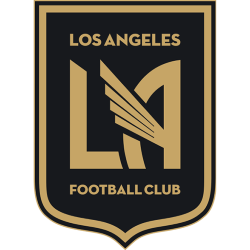 In 1998, the club won the CONCACAF Champions' Cup. 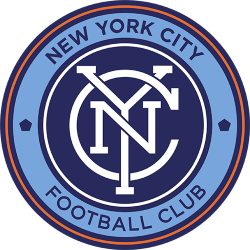 Subsequently, United won the now-defunct Copa Interamericana, a CONCACAF-CONMEBOL super cup, in 1998 against Vasco da Gama of Brazil. The team's home field is the 45,596-seat Robert F. Kennedy Memorial Stadium, owned by the District of Columbia and located on the Anacostia River. The team has proposed building a new 24,000-seat soccer-specific stadium at Buzzard Point just a few blocks from Nationals Park. 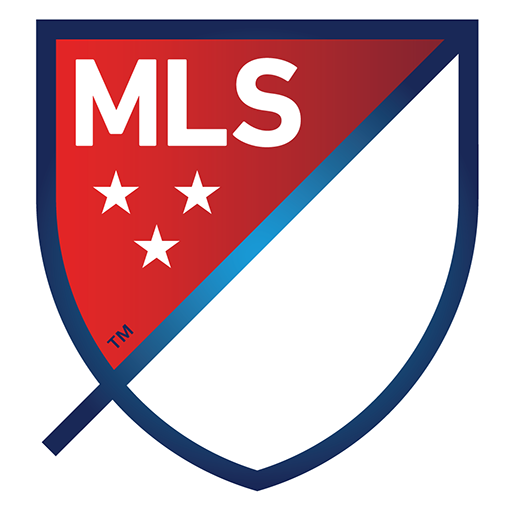 The team is owned by the consortium D.C. United Holdings. 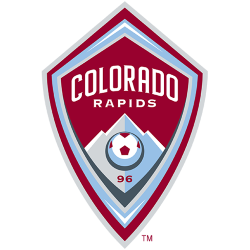 The team's head coach is former long-time starting midfielder Ben Olsen, who has coached the team since 2010. 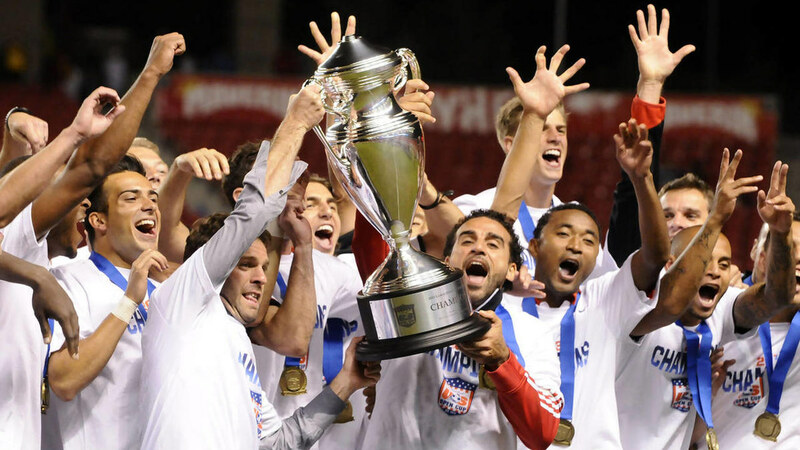 Players such as Jaime Moreno, Marco Etcheverry, and Eddie Pope are among the team's most successful stars. D.C. United's fan base includes four supporters' clubs. 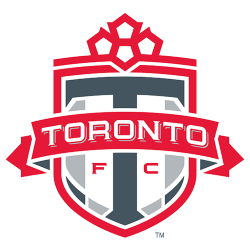 The club's official nickname is the "Black-and-Red" and home uniforms are black and white with accents of red. 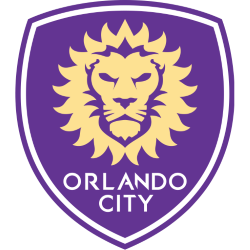 The team's name alludes to the "United" appellation commonly found in the names of soccer teams in the United Kingdom and elsewhere. 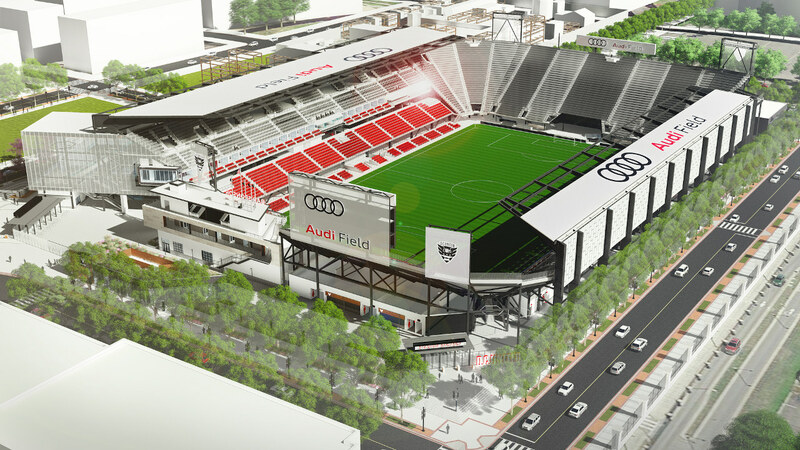 Audi Field is a soccer-specific stadium in Buzzard Point in Washington, D.C. 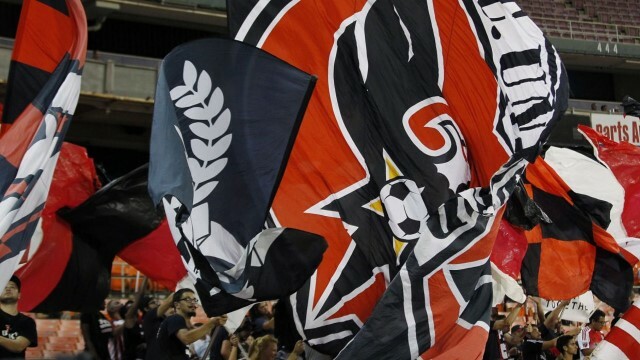 It is the home stadium for the Major League Soccer team D.C. United and seats 20,000 people. 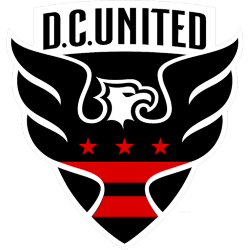 Previously, D.C. United had explored sites in the Washington metropolitan area. Following the failure of an initial stadium proposal in 2006, D.C. United made two additional stadium proposals that also failed to be built. 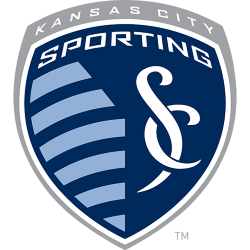 In January 2011, the club explored using previously-unused land at Buzzard Point to build a stadium; this was confirmed in July 2013, when Buzzard Point was officially announced as the stadium location. The ground-breaking ceremony occurred in February 2017, with construction completed in July 2018.